Here are the videos we watched in Studio with regard to materials and texture. Have a think about the impact using one material can have upon an occupant over another material. What sort of experience do you want to elicit? Is it warmth, comfort, movement, anticipation, etc. etc. How might you conjure these feelings with different use of texture? This is the point of the abstraction of your 36 descriptive words. Texture in architecture can be a powerful force. 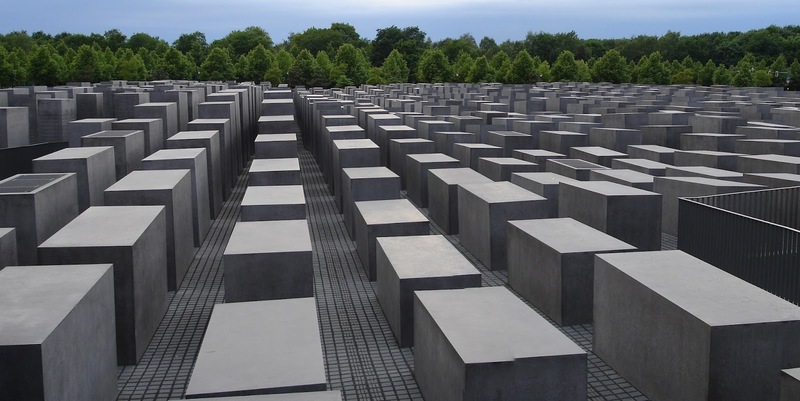 Think about what I spoke about the Berlin Memorial to the Murdered Jews of Europe.. the sense of fear, change, anxiety, loss, disorientation, instability. These emotions are in part a result of the form and configuration but also of the textures and materials. The smooth bare concrete blocks from a distance appear the same and repetitive, perhaps like a crowd of people, but on closer inspection, each block is a slightly different size, shape and angle, furthermore, some have developed cracks, chips, blemishes... they are all individual - this is a very powerful notion when you consider what it is a memorial for. 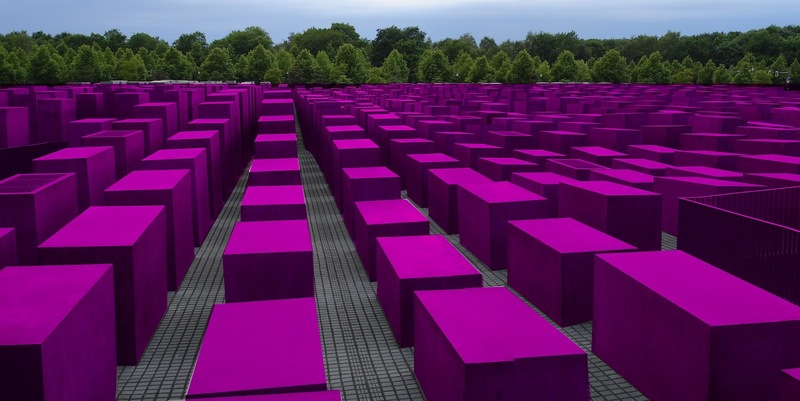 Think about how a different material used at the Berlin Memorial would perhaps not be as successful at communicating the intended message... Like pink blocks? For the video component of this weeks independent study, does it have to do specifically with textures, like the video you showed us, or can it be anything that may show our ideas? hey Chris, for the uploading our models to 3D warehouse, do we need to upload 2 models(totally 2aboove+2below)? or just choose one(above + below) that we are satisfied with? Hi Jess. Just upload the one 3D model. I want to see how the above, below and between interact with one another. Hi Chris, it is alright to use Lumion animations instead of SketchUp ones? Alson. The animations need to be animated sections - if you can do that with Lumion I will acceot. If not, feel free to include lumion animations in addition to the sketchup animated sections. Chris.